The way I work in Early Years is usually process and child led, informed by ideas found in Reggio Emilia, and the work of, amongst others, Cathy Nutbrown, Chris Athey, Jan White and Bernadette Duffy. I use observation and documentation of the children's interests and learning to inform the planning of my activities, which is flexible to reflect the needs of the children, especially the need for play and fun. I give the children space and time to playfully explore materials, and encourage them to reflect on what they have been doing. 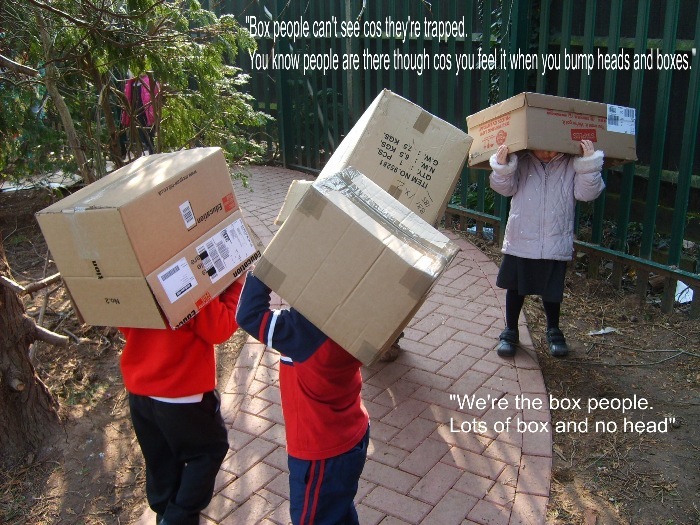 In this way I hope to help the children to become curious learners, wanting to ask questions and develop their own ideas. This project explored the children's interest in monsters, mostly in the outdoor space, over several weeks. 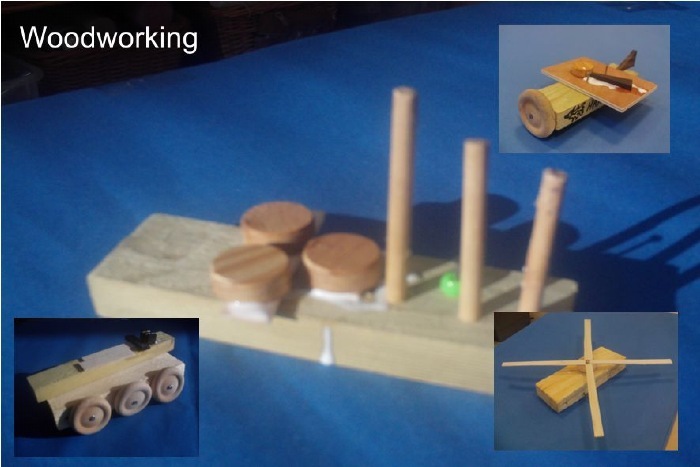 Introducing real tools and how to use them safely to work towards independent access. 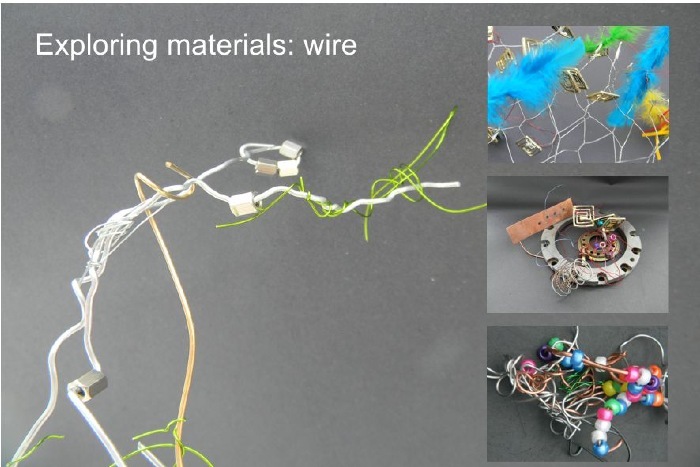 Using tools to manipulate, explore, and master materials, finding their possibilities and creating. Developing motor skills and speaking and listening. Developing creative spaces. 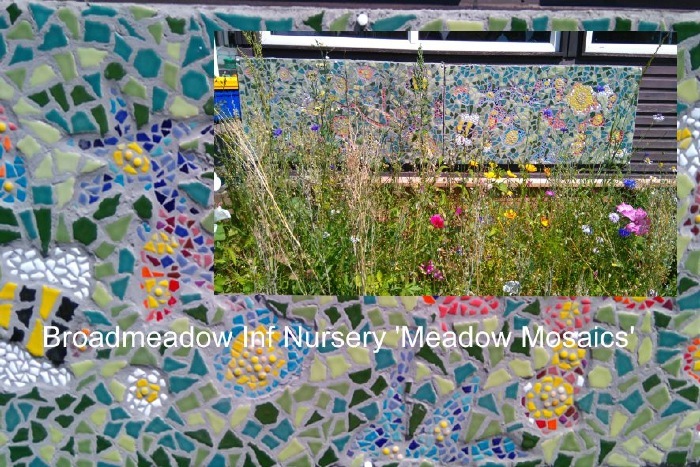 The children designed and completed these mosaics to provide a backdrop for the meadow they grew.